We Know It! You Know It! 1.5 Billion People Know It! Facebook is the motherland of social media. This is where it all started, this is where it always comes back. Whether they like it or not, businesses need Facebook marketing services to reach their customers and navigate through the myriad ways available to talk to them. From our user’s page only, at a glance, we can access trending news, suggested posts; click on ads to browse and buy something, post a comment, express our feelings of the day, share a friend’s video or article, watch a video, like, comment, hide, chat. The platform is constantly (and consistently) evolving to provide users with experiences and avenues to stay connected and our Facebook Optimization focuses on evolving with it so you are never left behind. Marketing may be implemented in so many ways it can be overwhelming. 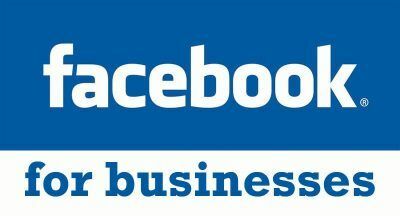 But consider that just one of Facebook for business tools gives you the opportunity to reach millions of users. For all the solutions SiO Digital offers its clients, we strive to do what matters most: make it so that it works beautifully. Being present on social media for the sake of it is not working. We don’t want to do for you what everyone else does. We want it better, more relevant, strikingly efficient. 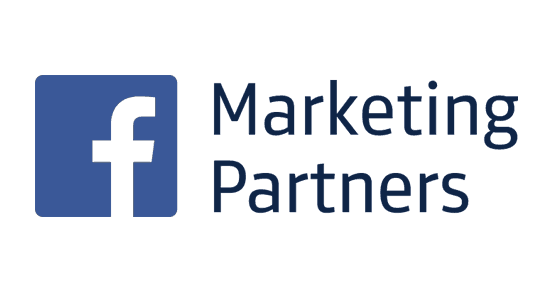 Our Facebook lead generation services aim at increasing brand awareness and driving sales, by targeting to the right customers so they follow and share what you are, what you do and what you offer. The Search internet Optimization principle is that people find you, regardless of where and how they search, and engage with you. That includes finding your Facebook business page, so they can learn more about you. By building a strong community, SiO Digital helps you take your business where you want it with creative Facebook marketing strategies.